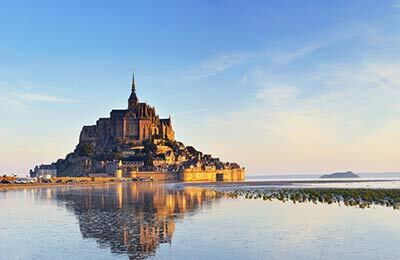 The Newhaven-Dieppe route is a popular way of reaching Western France, saving driving time for many locations. 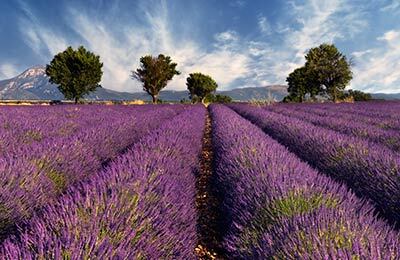 It is also one of the cheaper routes for Western France. Dieppe is close to places like Le Havre and Rouen and it also takes about 2 hours and 15 minutes to reach Paris by car. There are up to 3 daily sailings and the crossing time is only four hours. 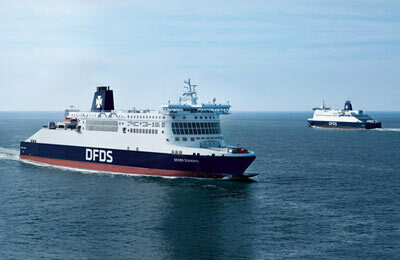 Book using the form above and we will compare Newhaven-Dieppe crossings to Portsmouth-Caen and Portsmouth-Le Havre so you can choose the crossing and price that suits you. 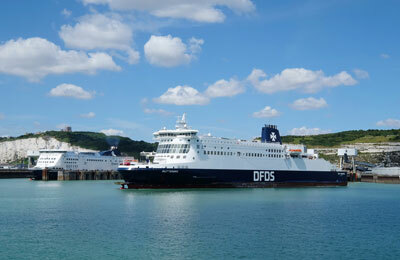 You can now book Newhaven to Dieppe ferries from £30 each way for a car and two people. Newhaven port, near Brighton, is a very convenient location as it is very close to London and easily reachable. When you book, your booking confirmation will have the address of the port. Check in starts one and half hours before your sailing. If you arrive less than 45 minutes before your sailing, you may not be allowed entry. In these circumstances, you may be able to travel on another sailing and there may be a charge in addition to a potential difference in fare. You'll just need your booking reference and passport or other valid travel ID to check in. You won't have to print off a ticket before you board. 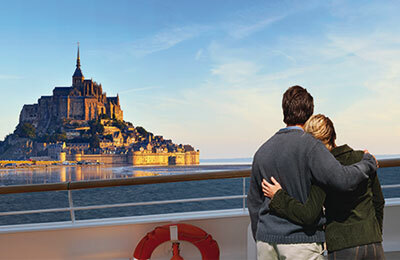 There are three daily sailings in both directions from 1 May to 30 September and two daily sailings at other times of the year. The crossing is only four hours but there are wealth of facilities and features on board to keep you entertained during your crossing. What advantage of this route over others is that all passengers automatically have access to reclining lounge seats during the crossing for no extra charge. Of course, a variety of cabins are also available and you can see details of these when you make your booking. Onboard facilities include a restaurant, a shop, and a bar with floor to ceiling windows offering stunning views across the ocean. If travelling with kids, you'll find a play area to keep them entertained during the crossing.